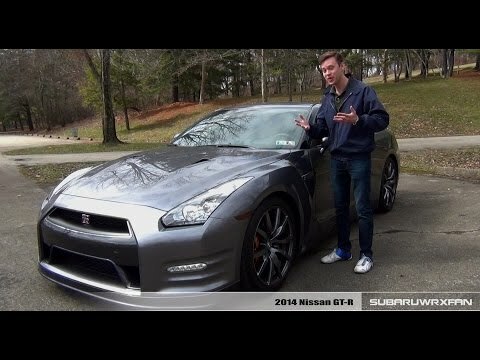 If there's such a thing as a supercar for the budget-conscious, the 2015 Nissan GT-R is it. While it's no longer quite the deal it once was, the $103,000-plus GT-R has the performance chops to pace or even pounce exotics such as Lamborghinis, Ferraris and Maseratis that can cost twice as much. The quick 0 to 60 speed makes it a very fun car. When it comes to the gt-r, Nissan appears to take its cues from 1950s Detroit. Not that the twin-turbo, all-wheel-drive robo-racer has anything in common with the lead sleds from Motown's heyday. Rather, we're fascinated that Nissan has made substantial updates to the gt-r in almost every model year since its 2009 introduction. And since 2015 is a wholly different year than 2014, there’s yet another round of changes for the 2015 Nissan gt-r.